I’m responsible for all administrative duties, travel arrangements, database & website cleansing and coordination of HERA House events – including seminars, courses, conferences and their registration requirements and notations. As a multifaceted organisation I offer administrative support to not only our key divisions, but partner organisations NZSSDA, Metals NZ & NZNDTA – helping to foster relationships that drive our metals industry. I’ve organised several in house and key industry events – most recently assisting our Welding Centre with their Design and Analysis of Welded Connection training sessions scheduled to run in five locations throughout New Zealand. 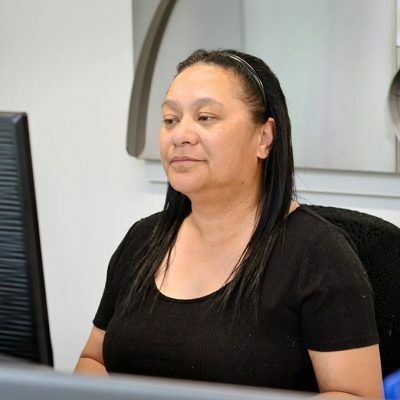 I thoroughly enjoy working at HERA where I get the chance to know our members, tenants and staff – it’s always interesting and so great to be exposed to such a wide range of ethnicities and cultures on a daily basis.